Here is Ivan in a brand new adventure. This time he is trying to outwit the Moscow Secret Police who have imprisoned his best friend, Pyotr, in a children's home. Can Ivan rescue Pyotr? Can he find a way to get Pyotr's father, Pastor Kachenko, released from prison? Read how God uses Ivan's skill at football to help his friends and get the better of the Moscow Secret Police. Ivan and the Daring Escape by Myrna Grant was published by Christian Focus Publications in September 2006 and is our 9967th best seller. 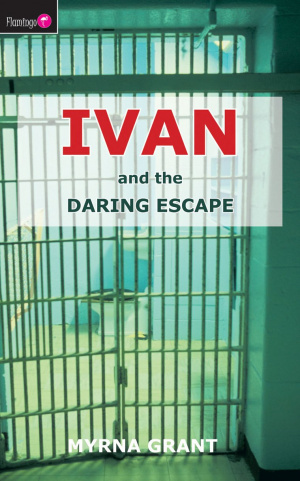 The ISBN for Ivan and the Daring Escape is 9781845501327. 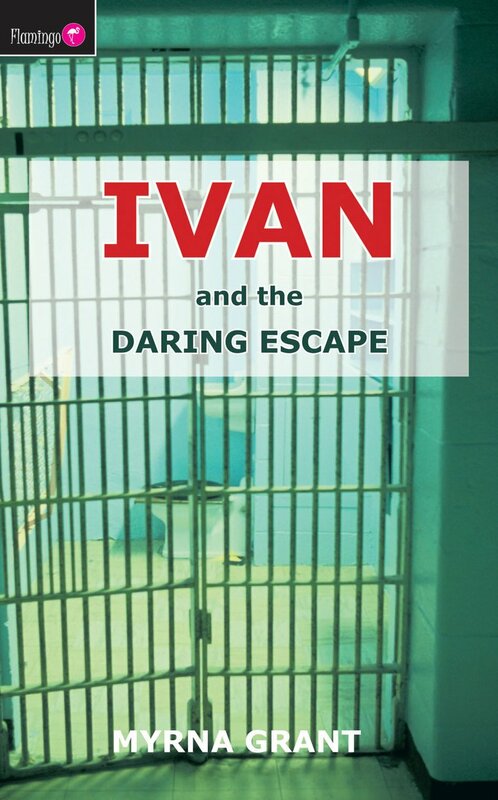 Be the first to review Ivan and the Daring Escape! Got a question? No problem! Just click here to ask us about Ivan and the Daring Escape.